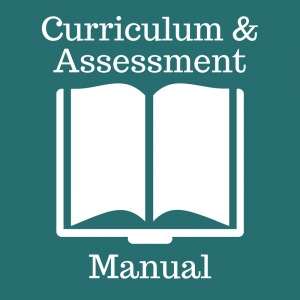 While instructional differentiation is expected to occur to address the unique needs of specific students, that instruction shall be derived from a set of curriculum learnings common to all students. There shall be equal access to the curriculum for all students, which shall be delivered in an equitable manner. The curriculum shall be designed and implemented using a standards-based curriculum approach that reflects the best available knowledge of the growth and development of learners, the needs of learners based on the nature of society, state law, and State Board of Education rules. 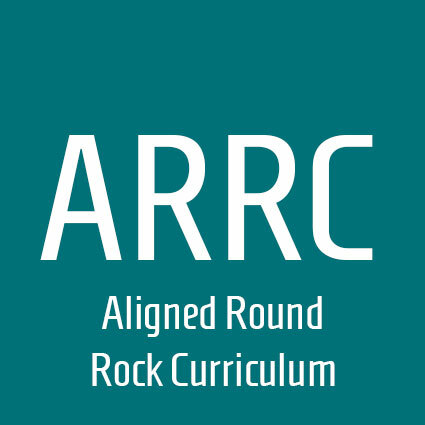 The mission of the Round Rock ISD Curriculum Department is to provide an exemplary curriculum which is academically challenging, culturally relevant and in alignment with state standards. In pursuing our mission we are focused on students and grounded in best practices. Collaboratively participate in our learning community to prepare all students to excel by providing coherent learning experiences aligned to state standards. Ensure equity of access to quality learning experiences for all students. Reduce gaps and unproductive redundancies in the curriculum. Set developmentally appropriate and rigorous learning objectives for all students. 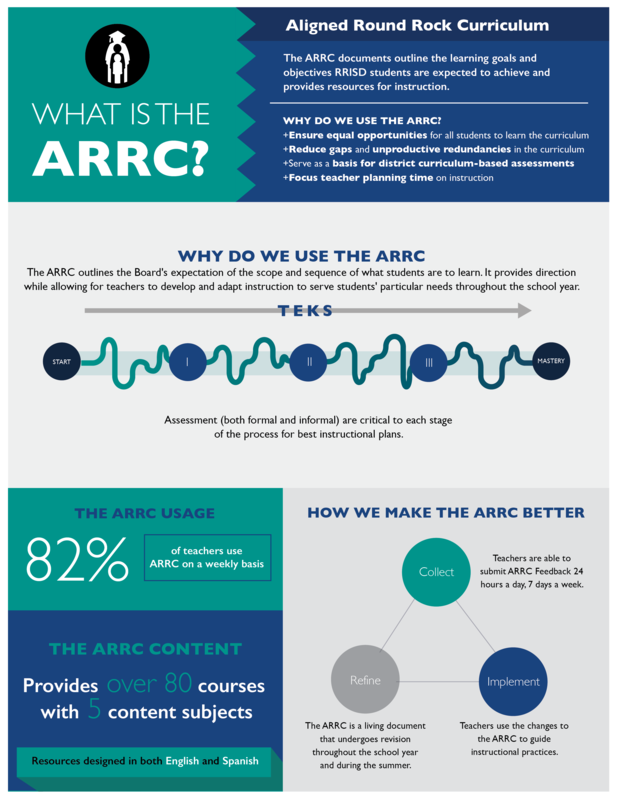 Provide focus for teachers’ instructional planning. Support teachers in offering engaging learning experiences for students. Create a framework for the implementation of a creative, and innovative model of instruction that supports student achievement of content and process standards. Keep up with the happenings from the world of curriculum. Sign up for content area newsletters using the buttons below.